Files saved in PRN format are those containing instructions for a printer and telling it what to print, what paper and paper tray to use and more. They are created automatically by printer driver and can hardly be viewed with the help of standard software installed on a computer. If you, for some reason, prefer to view PRN files in the form of text, then you should get a special tool capable of converting this unusual format into a more common one. The most popular program among users is a PRN converter. It can be used to transform PRN files to such formats as HTML, DOC, TXT and more. If you search "PRN converter" in Google you will see that many developers offer their products online. However, you should trust only those ones with good reputation. Many users and IT experts recommend you to download PRN converter developed by CoolUtils because it is of high quality and is guaranteed not to contain any viruses or spyware. The full name of the program is called Total PDF Converter. Total PDF Converter is highly efficient as it can be used to convert files saved in PRN as well as PDF, PS, and EPS into numerous formats including TXT, DOC, HTML, CSV, JPEG, TIFF and more. It is also great when it comes to batch conversion of PRN files. Total PDF Converter is easy to master. 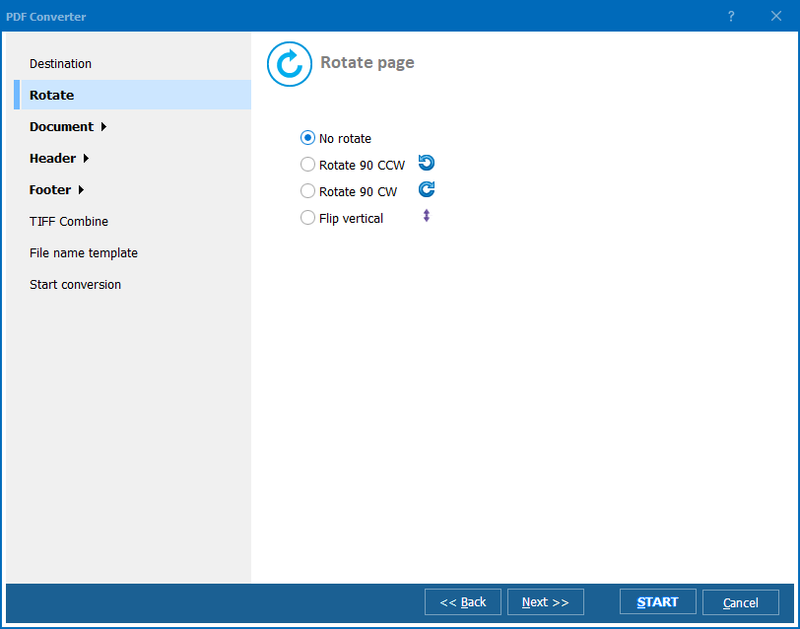 Regardless of whether you have tech knowledge or not, you will find it easy to use CoolUtils converter. 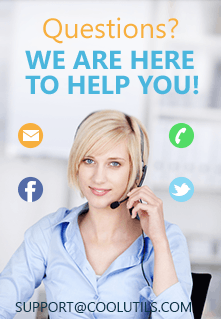 Online how-to articles and screenshots are always available for those who need help. 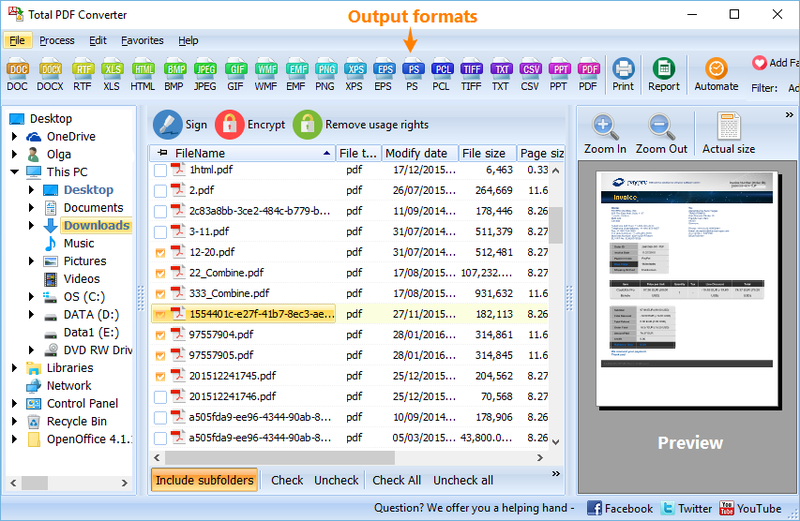 Total PDF Converter is affordable for everyone. Simply choose the license you are interested in and pay online. Prices start from as low as $49.90! 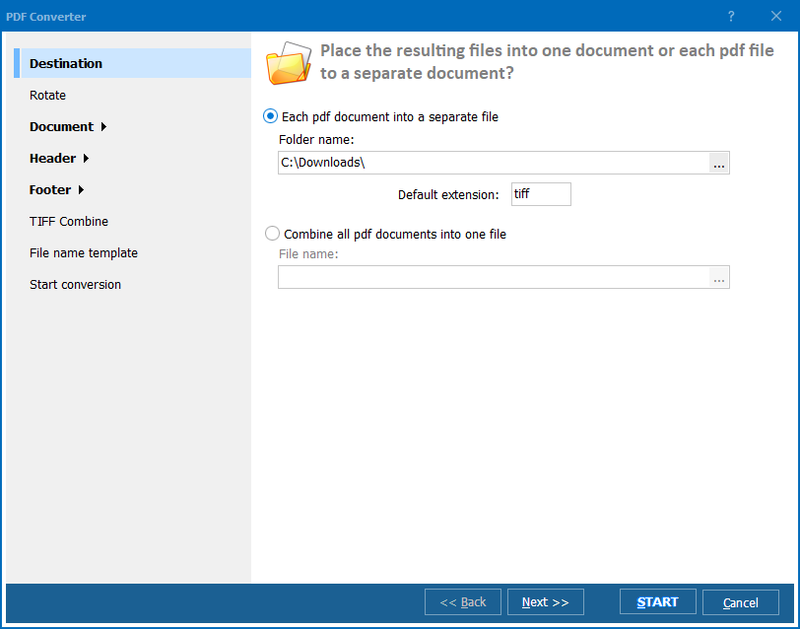 Total PDF Converter can be used for free for 30 days! Simply download the trial version and enjoy the software! CoolUtils does not feel like selling a pig in a poke. All the products developed by the company are available for free for the first month so that users can decide whether the software is worthy.